In this article I have mentioned how to draw a Teddy bear in some simple and easy steps by using various geometrical shapes. Children like Teddy bear so much specially girls. Now they can draw it also. You can follow the instructions step by step and make it on your own. 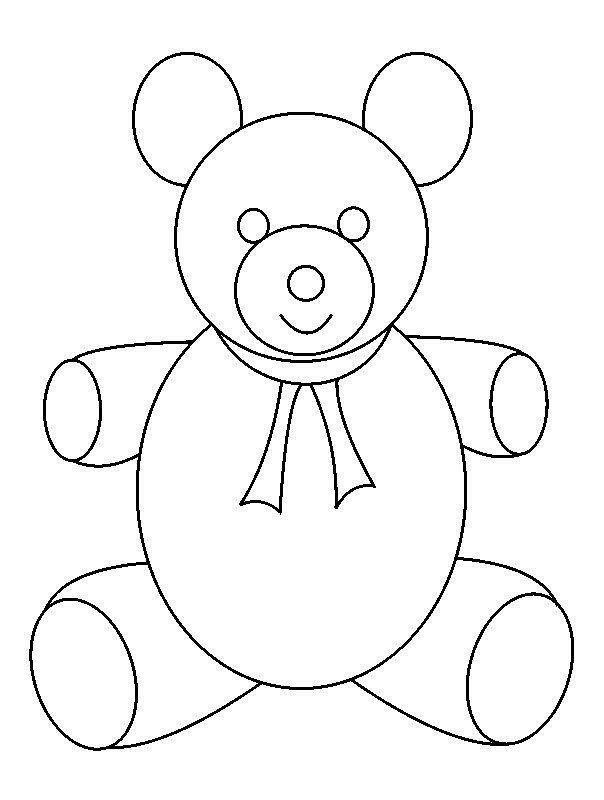 The step by step process of drawing a Teddy bear is given below you can draw it on a paper with a pencil by seeing the step by step drawing. 1. 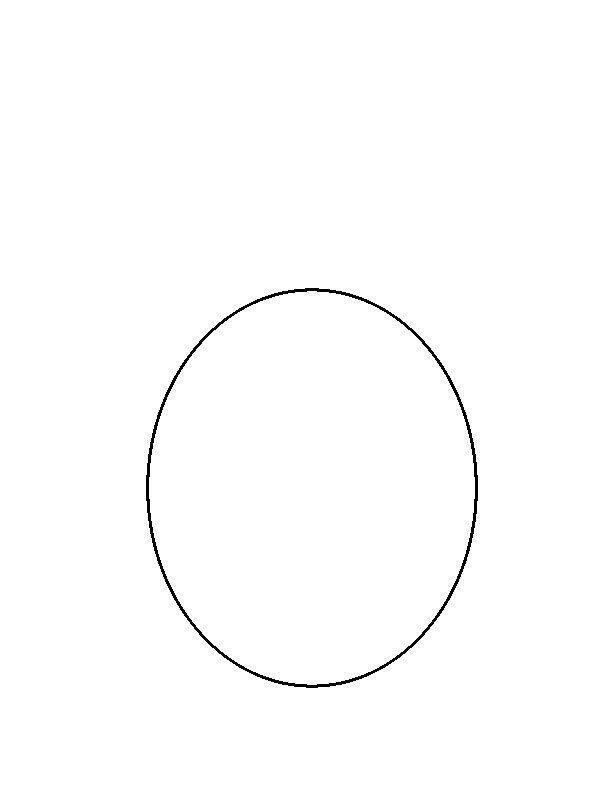 Step 1 Make a big circle. 2. Step 2 Make another circle (little smaller than the previous) just above it, some part of this circle should coincide with the previous circle, as shown in figure. 3. Step 3 Make a small circle at the top end of the previous circle, with a part of this should overlap with the previous circle, as shown in figure. 4. Step 4 Repeat this step now at the other end of the circle made in step 2, as shown in figure. 5. 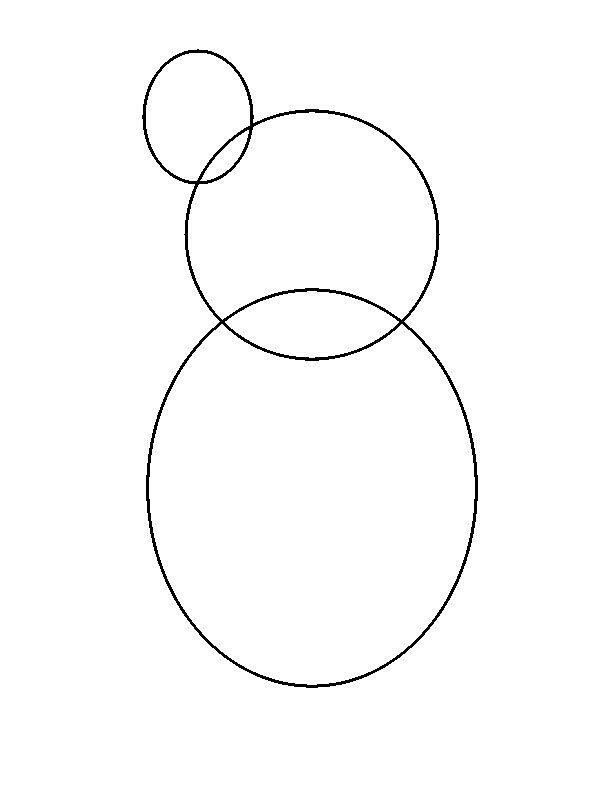 Step 5 Remove or erase the excess lines inside the circle made in step 2, by seeing the image. 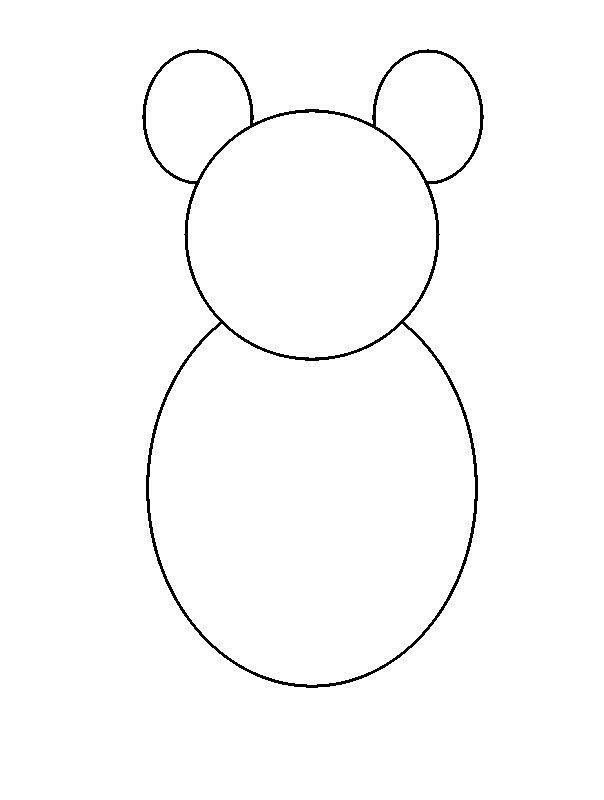 The outline body of the teddy bear is ready now. 6. 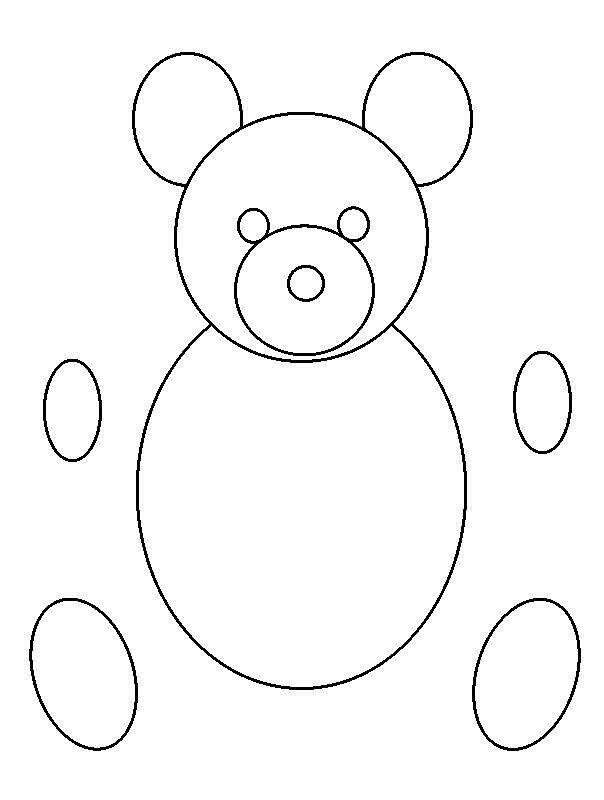 Step 6 Now, draw a circle inside the head of teddy bear, as shown in figure. 7. Step 7 Draw a small circle inside the circle made in previous step to make the nose of the teddy bear. 8. Step 8 Draw the eyes of the teddy by making two small circles touching the circle made in step 6, as shown in figure. 9. 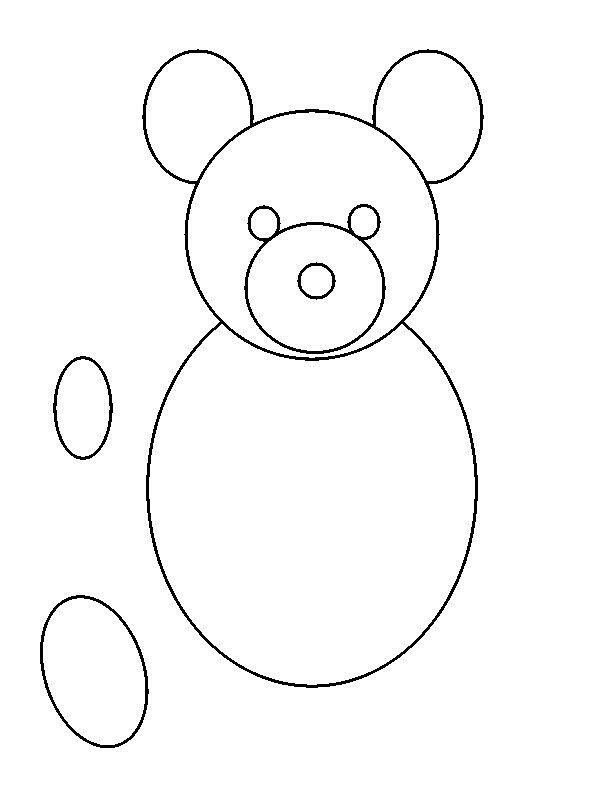 Step 9 Now, make a small circle in one side of the teddy bear, as shown in figure. 10. 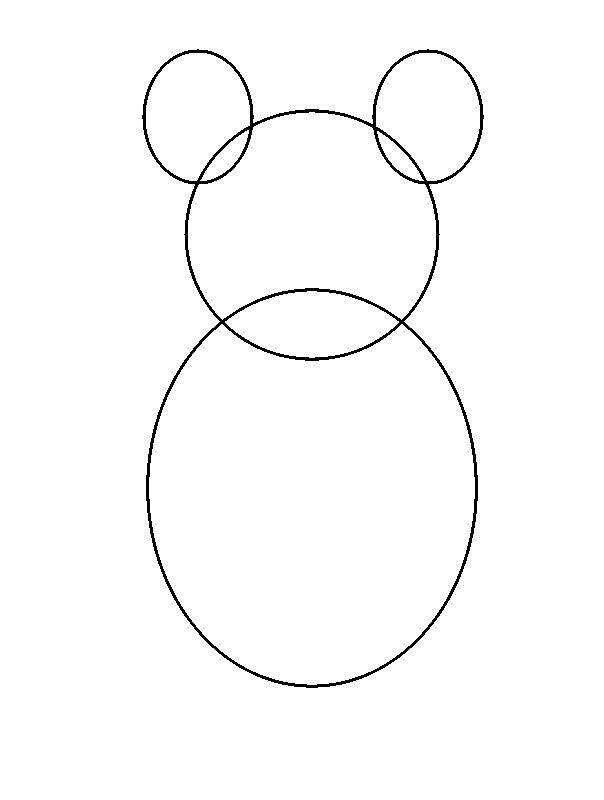 Step 10 Make another circle below the previous circle little larger (& tilted)than before. 11. Step 11 Now, repeat the step 9 and step 10 on the other side of the teddy bear. 12. Step 12 Now, join the circle made in step 9 to the body of teddy bear with the help of curves. First at one side and then at the other side, to make the hands of teddy bear. 13. Step 13 Do the same for joining the circles made in step 10, to make the leg of the teddy bear. 14. Step 14 Your Teddy bear is almost ready but something is missing in it, Guess what ? Yes, you are right. 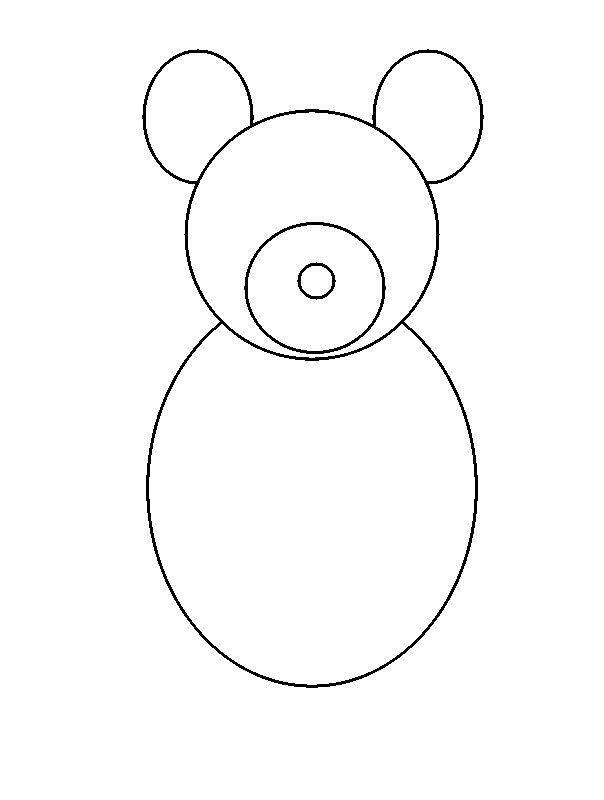 Make the mouth of the teddy bear as shown in figure. 15. 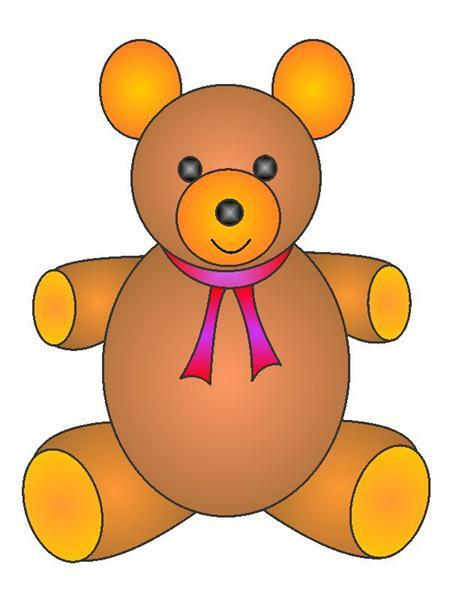 Step 15 Your teddy bear is ready, you can decorate it by making ribbon on its neck. See the figure to take help. The Teddy bear is ready. Color it using your favorite colors. 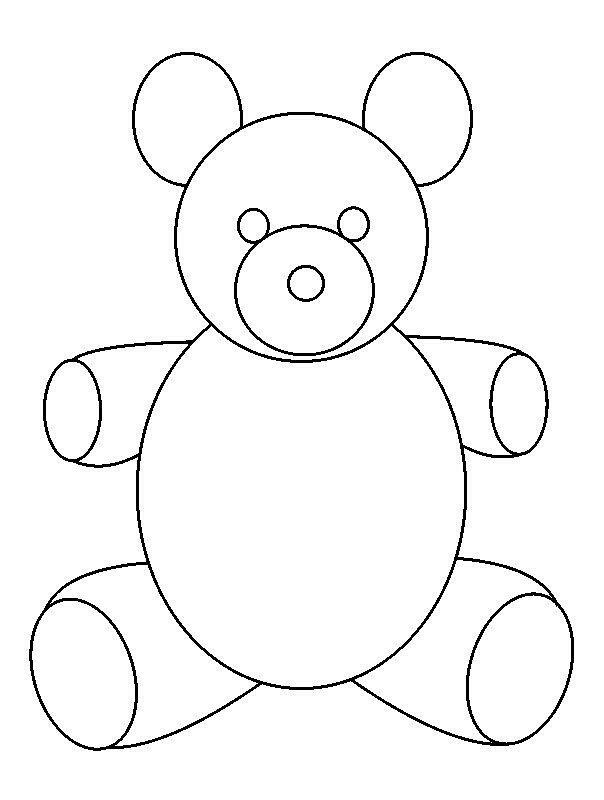 Now you know how to draw a Teddy bear. You can use various more decorative thing of your choice and also decorate it with sparkles. Show it to your friends and have fun. Enjoy! A great job Mr. Nitin Sharma. 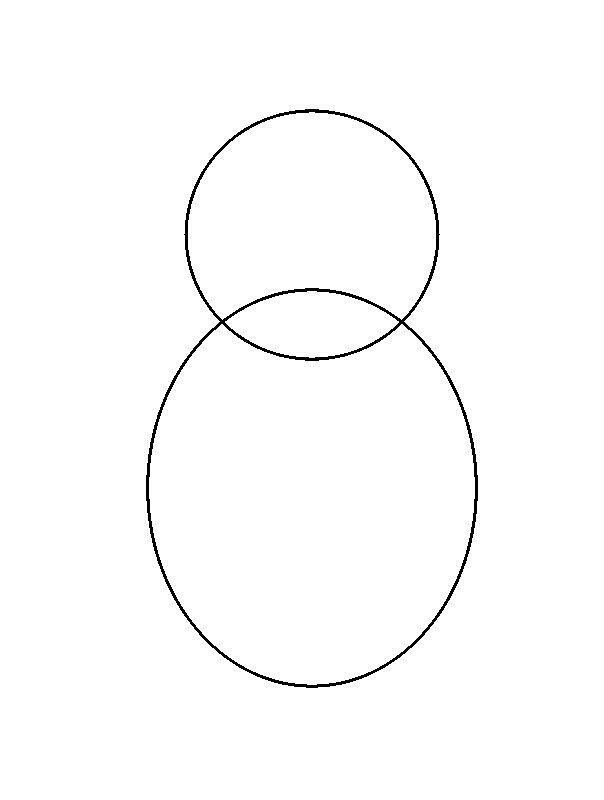 This is very easy to draw method through use of multiples circles and oval shapes. And really this is such a cute and very beautiful teddy bear. Generally such type of teddy bears are very much liked my small children. This type of method not only enables children to make beautifully designed teddy bear but also increases their sense of making. Great job by Mr. Nitin.